Our client was already a leader in reliability and service; however, the operation had shifted to needing to be more customer centric, while also progressively reducing costs over time. The organization had to be ready to handle new assets, while remaining world class in a changing operating environment. We evaluated and prioritized key technologies according to how they could be leveraged, plus future competence requirements, in order to create a set of strategic priorities. We also assessed the costs and benefits of implementing these, and created a comprehensive implementation roadmap. 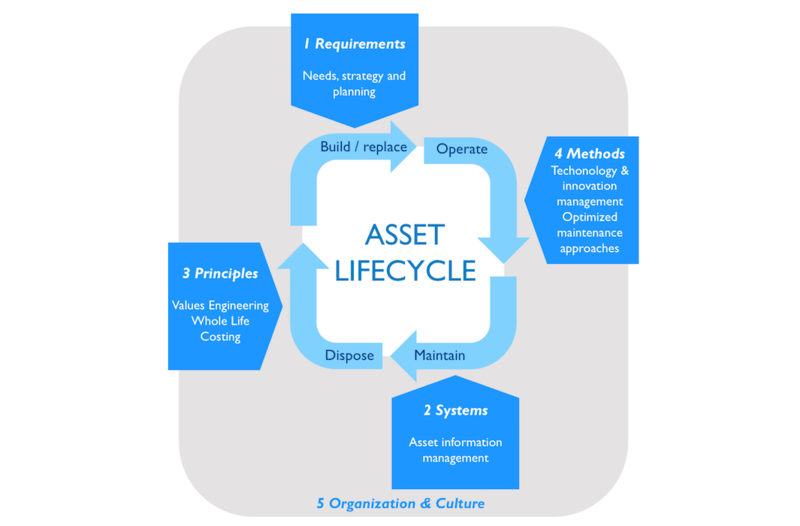 Together with our client, we developed a new vision and strategy for asset management for the next 15 years, based on a long-term view of asset management requirements. We created a shared sense of direction over what changes were needed, as well as specific opportunities to reduce future required capex and opex expenditure by 15–30%, as well as disruption by 20–40%.